road transport | ABAKAP MAGRATHEA, s.r.o. 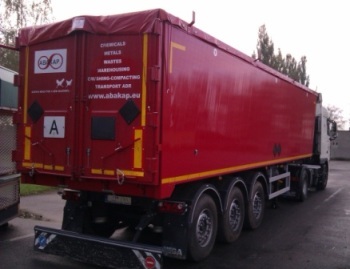 We deliver both bulk and palettised cargo within EU countries. We focus on Eastern Europe - BENELUX routes.